Defense company Milrem out of Estonia has developed a new robot called THeMIS, an acronym for Tracked Hybrid Modular Infantry System. 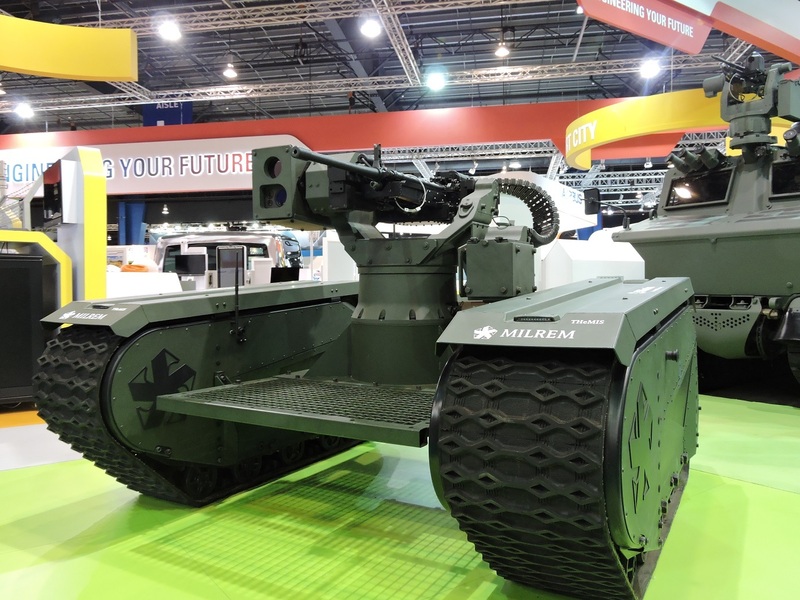 At six-and-a-half feet wide, about three feet tall, and capable of hitting 20 miles per hour, the completely autonomous THeMIS robot could be a major force to be reckoned with on the battlefield. The THeMIS robot is tank-like, can carry a machine gun to aid in a firefight while also having the capability of acting as a medevac. Production is expected to begin sometime in 2017 according to Milrem, citing that all the testing on the THeMIS robot has already been completed. Keep Your Clothes On! Virtual Dressing Rooms Reinvent the Shopping Experience.